Unless you have been living under a rock lately, you have not heard about GDPR. This has been hot topic in any technology website, blogs and social media network for the last past 2 weeks and even more today because this data regulation goes effective today (05/25). 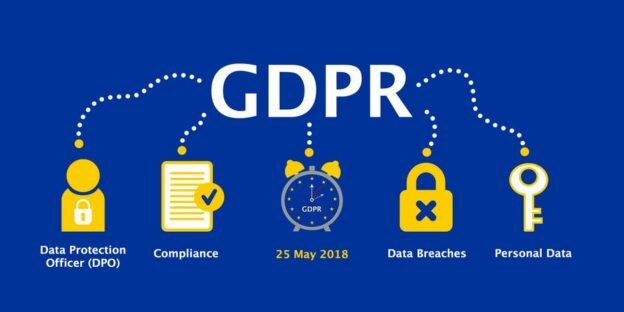 In this post, I will do my best to condense the information about this topic and really focus on what is import, is your SQL Server environment ready for GDPR? It is a data regulation fundamentally about protecting and enabling the privacy rights of individuals it also establishes strict global privacy requirements governing how personal data is managed and protected, while respecting individual choice. How is this going to affect my SQL Server environment? So, if you think how this is going to affect my SQL Server environment or how I shall prepare …. don’t you worry Microsoft has it covered. I personally think Microsoft has done a wonderful job strengthening the security features of SQL Server since the last two versions (2016, 2017), there is multiple white papers, webinars or free online training you can check and also learn more about these new security features as always encrypted, dynamic data masking, row level security. SQL Server provides multiple out of the box solutions that can be implemented to perform each of these recommended processes by Microsoft, so let’s take a look. Which servers and/or databases contain personal data? Which columns or rows can be marked as containing personal data? Who has access to what elements of data in the database system? What elements and features of the database system can be accessed and potentially exploited to gain access to the sensitive data? Where does the data go when it leaves the database? SSMS – Vulnerability assessment, check my previous blog post about this SSMS new feature. Check if possible to disable some surface area features as XP_CMDSHELL, CLR, Filestream, Cross DB Ownership Chaining, OLE AUTOMATION, External Scripts, Ad-hoc Distributed Queries . Once personal information is located and gaps in policies of data governance are identified during the discover phase, now its time to implement mechanisms to minimize risks from unauthorized access to data or data loss. SQL Server authentication, there are two modes: Windows authentication mode and mixed mode. 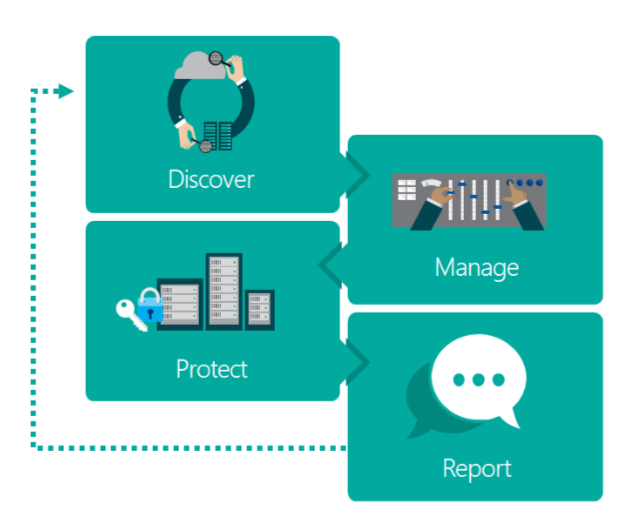 Windows authentication is often referred to as integrated security because this SQL Server security model is tightly integrated with Windows, this is the best practice. Create roles to define object level permissions, granting permissions to roles rather than users simplifies security administration. Permissions assigned to roles are inherited by all members of the role, and users can be added or removed to a role to include them in a permission set. Use server-level roles for managing server-level access and security, and database roles for managing database level access. Azure SQL Database firewall, at logical instance and database level. This way only authorized connections have access to the database, and align with the GDPR requirements. Dynamic data masking, to limit sensitive information exposure by masking the data to non-privileged users or applications. Row level security, to restrict access according to specific user entitlements. Please stay tuned for the part 2 of this post, thanks for reading! This entry was posted in Security, Vulnerabilities and tagged DDM, GDPR, RLS, Security, SQL Server on 05/25/2018 by DBA Master.